I’m going to be honest with you. 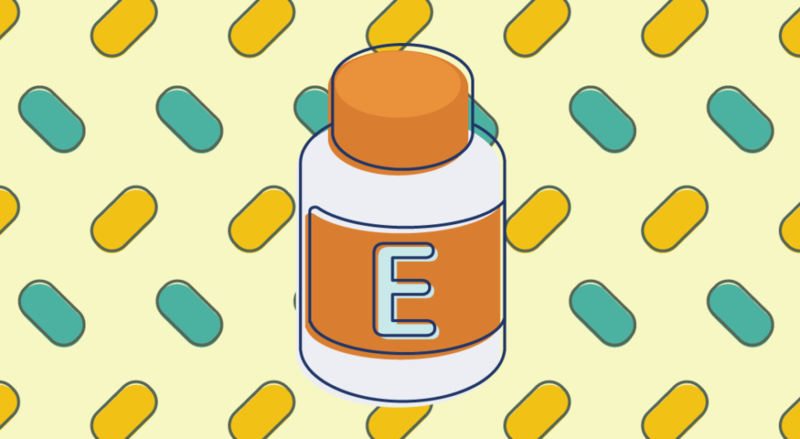 Vitamin E is a bit of a con artist. It’s got the right image going, being a vitamin and all, but it doesn’t really have the kick to follow through on its claim. Why such a harsh review? Let me explain. There are eight different fat-soluble molecules that are referred to as “Vitamin E”, but the most common molecule is called α-tocopherol which is usually found in vitamin E supplements. These molecules have antioxidant properties, which means that they can help to stop free radicals in the body from causing damage to the genes in your body. Vitamin E has a number of functions in the body. There is some scientific research to support the use of vitamin E (α-tocopherol) supplementation to improve the function of the T cells in the immune system. It is thought to help protect against some chronic diseases such as heart disease and cancer. It is also thought to help protect against some chronic diseases such as heart disease and cancer. For heart disease, initial studies showed that vitamin E supplementation was promising for prevention but when it was studied further this link wasn’t supported. 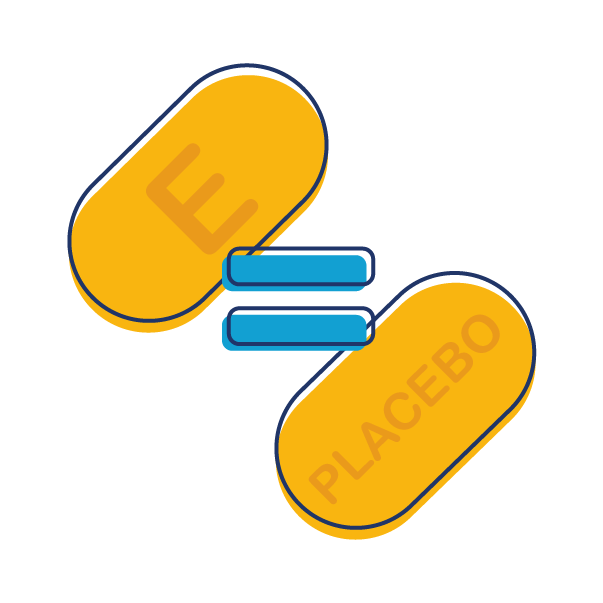 Some research has estimated that there may be a may be a small decrease in risk with supplementation for at least two years but in many cases there wasn’t much difference between vitamin E and placebo. 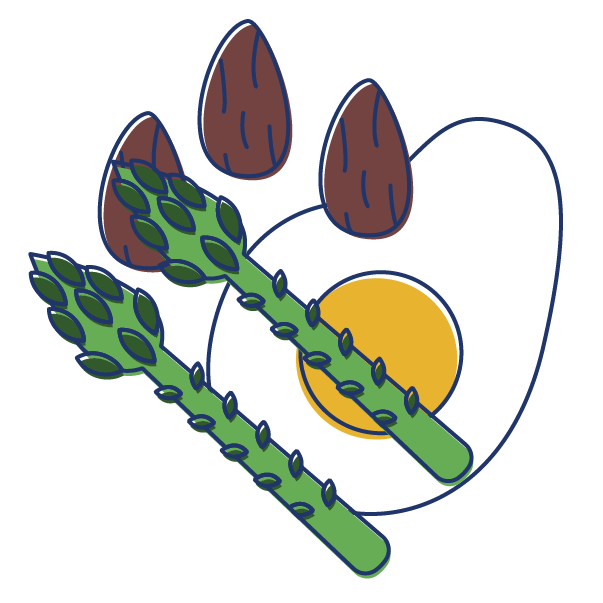 For cancer, it is the antioxidant effect of vitamin E to reduce the effect of free radicals and the mutation of DNA that, theoretically, should decrease the risk of cancer. When it came to put this to the test, however, it appeared that this way purely theoretical and there was no observation of reduced cancer risk. In fact, one large study of 18,000 was suspended due to early results indicated an increased risk of cancer with supplementation. As a result, we don’t really know if it has a beneficial effect against cancer in practice. Like all nutritional values, we don’t actually know exactly how much vitamin E each person needs. Those numbers you see as recommended values are a good guide, but we don’t really know how accurate they are. That said, we have to start from somewhere. And the recommended nutritional values according to nutrition advice is the best place to start. Most adults only need 15 mg of vitamin E per day. The only individuals that require more are women who are breastfeeding and, even then, 19 mg daily is enough. The vitamin E molecules are naturally found in many foods and vegetables. So much so, that we usually get enough in our diet without any extra effort. So how much do you need to eat to get the recommended 15 mg? You could simply eat 1/2 teaspoon of wheat germ oil. Or 15 g of sunflower seeds. Or a tablespoon of vegetable oil.Or 2 tablespoons of peanut butter. Or 3/4 cup of cooked spinach. Any one of these things is enough for you to get enough for a day. Most of us naturally get more… without even trying. 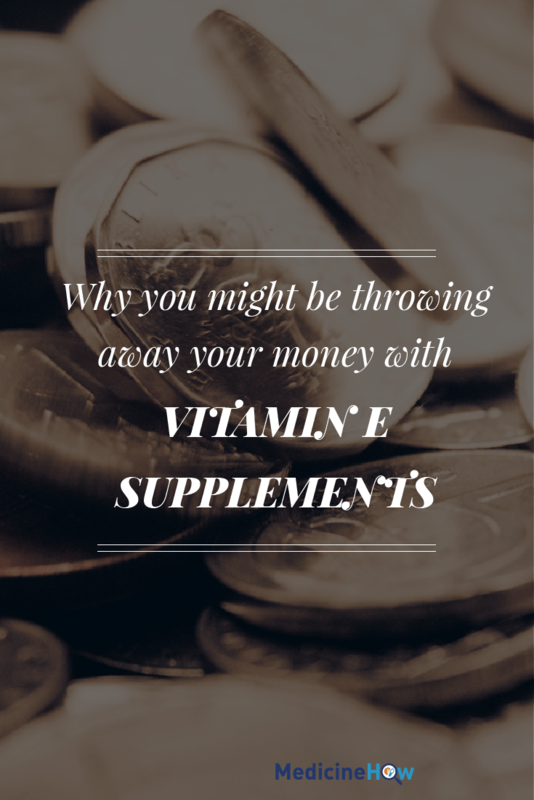 Do you need vitamin E supplements? 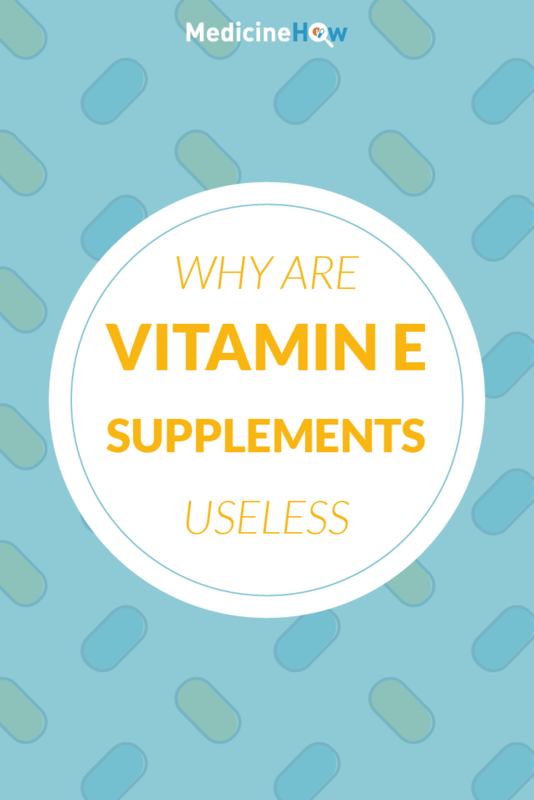 By now, I hope you can understand just why we don’t need vitamin E supplements. But just to make sure, let’s lay it out nice and clearly. Vitamin E is important for our body. We need it to help keep our immune system intact and prevent chronic diseases like cancer and heart disease. But we don’t need much of it. 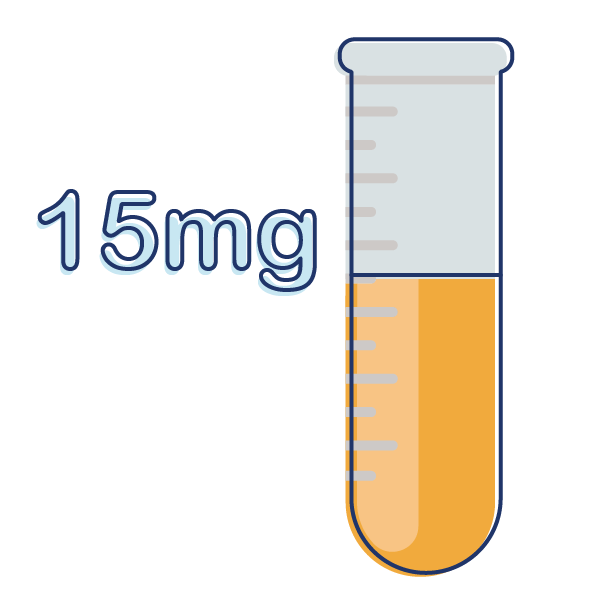 In fact, 15 mg a day is more than enough. And it’s easy to pick it up in your diet. Seriously, a tablespoon of vegetable oil is enough. 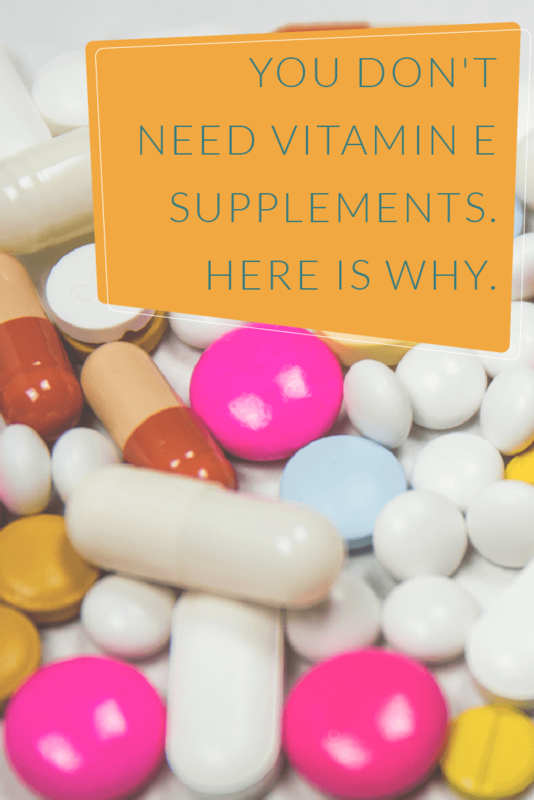 That’s why almost no one is deficient in Vitamin E.
And the reason you don’t need supplements. Don’t waste money on vitamins that you don’t need… And don’t be fooled by more “complete” multivitamins that contain vitamins and minerals that you don’t really need more of. I’m just watching your back.